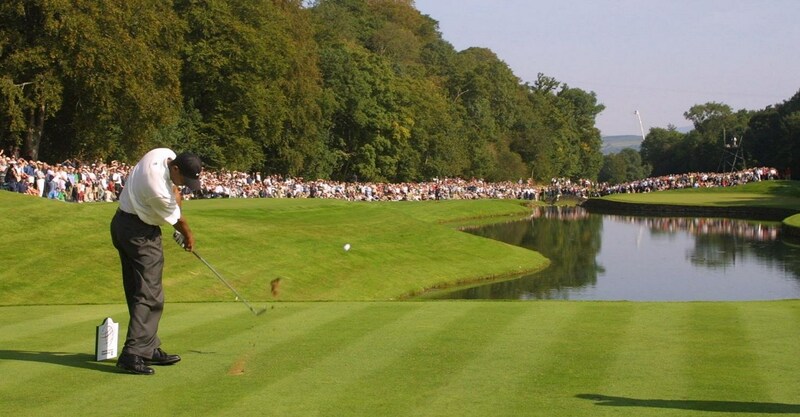 Ireland is home to a superb variety of championship courses, resorts and hotels. The country is adorned with some of the world’s finest golf courses, alongside legendary hospitality, breathtaking scenery and iconic sight seeing – an Ireland golf break is an unforgettable experience for any golfer. 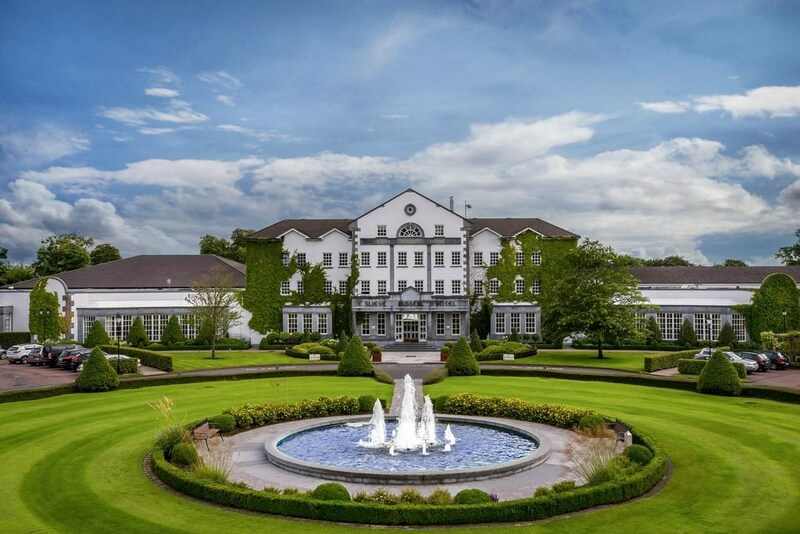 The K Club Golf & Spa Resort is one of Ireland’s finest luxury resorts, home to two championship courses and world-class resort and spa – you can experience the highest standards of luxury in this 18th Century resort. 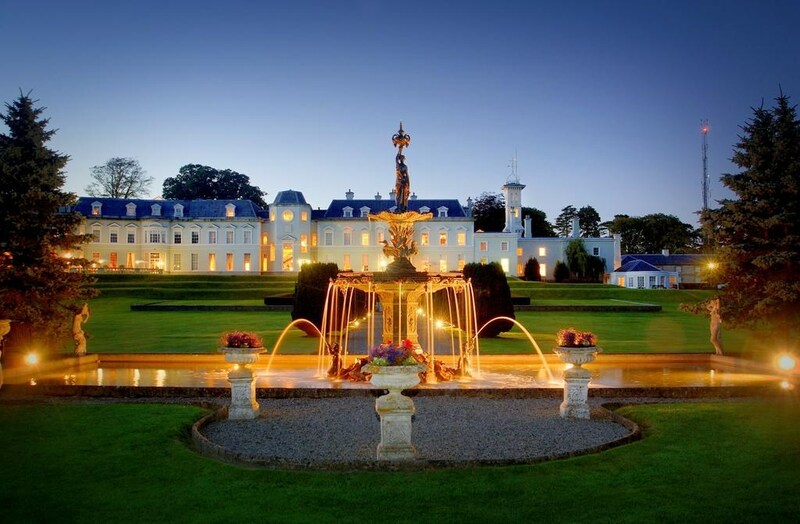 The K Club’s golf courses, have been hailed among the world’s finest, The Ryder Cup Course and The Smurfit Course, the venue for the 2006 Ryder Cup and host to the European Open. Located in Northern Ireland, The Royal County Down courses are truly sensational – offering players panoramic views of the surrounding Mountains of Mourne and the Irish coastline. Opening in 1889, this club is one of the oldest in Ireland. Another of the finest golf clubs is the Royal Portrush, one of the most challenging courses in the world and a true hidden gem, the Dunluce Links and the Valley Links. This club is the only one in Ireland to be host to the Open Championship. 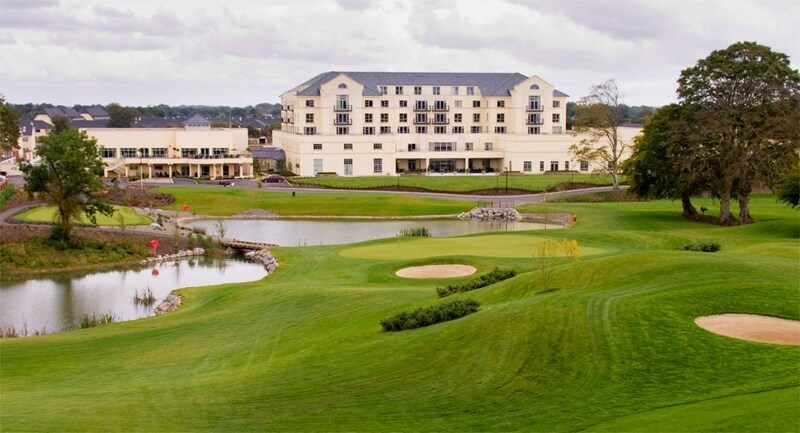 If you’re seeking golf breaks in Ireland that are the epitome of luxury and superb golf, then head to the Druids Glen Hotel & Golf Resort. 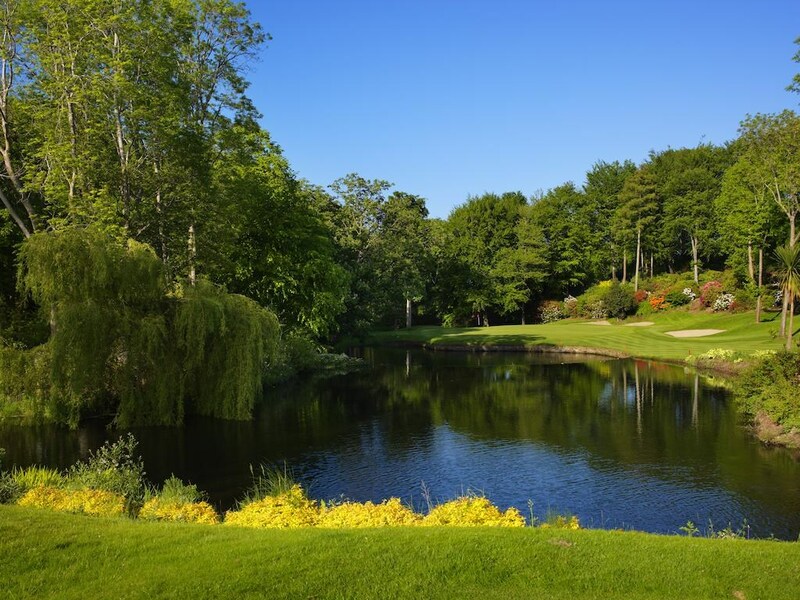 This resort is nestled between the Wicklow Mountains and the Irish Sea; famous for hosting the Irish Open four times this course is a masterpiece. Browse our range of available golf breaks, getaways and luxury retreats in Ireland to discover your ideal golf holiday in Ireland today.